If you'd like to be kept up to date with our shows, join the Fritz family here. 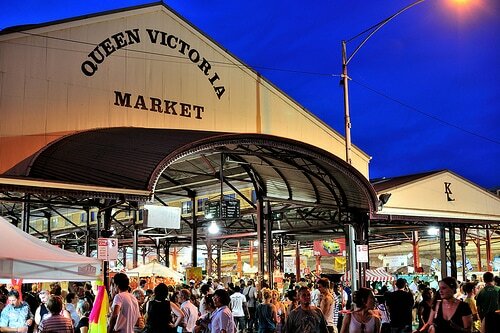 The Queen Vic comes alive with food, stalls, drink and warm winter goings on... and even Music and Dancing. 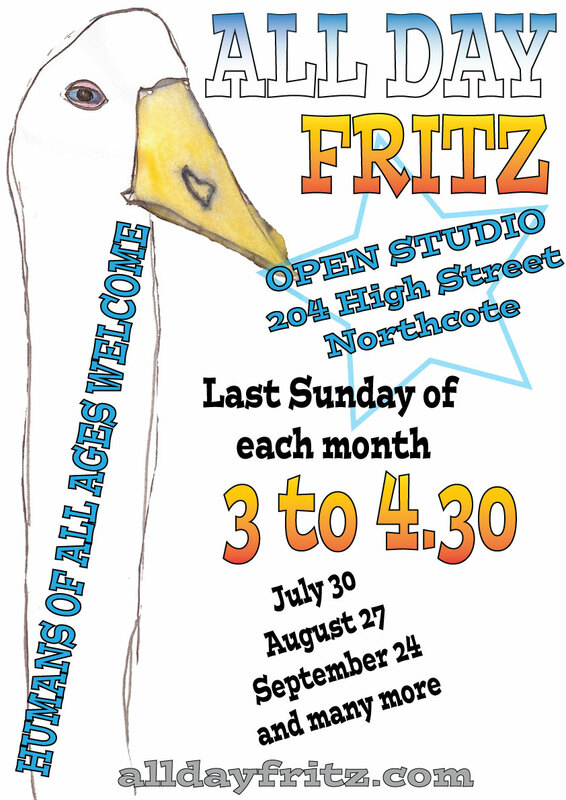 Catch the Melbourne Winter Vibe with All Day Fritz! It's packed, it's dancey, it's completely All Day Fritz. Come and join the party!